The Nursing Department at Craig Hospital offers our staff the unique opportunity to blend acute neuroscience knowledge and skills with rehabilitation expertise - an inspiring and fulfilling experience not found in other health care settings. The Nursing Department is comprised of Registered Nurses, Nurse Practitioners, Certified Nursing Assistants (CNA), Behavioral Attendants, and Unit Secretaries. Through clinical excellence and teamwork, the Nursing Department at Craig has achieved extraordinary results with patient care and patient outcomes. Craig's quality is evidenced by achieving Magnet designation* in 2005, 2010 and 2015. The Nursing department has received four, national quality awards through the American Nursing Association (ANA). Craig has been ranked in the Top Ten Rehabilitation Hospitals consecutively since 1990 by U.S. News and World Report. What makes the nursing department at Craig unique and rewarding to work in is the staff has to be highly talented in a wide variety of personal and professional skills. Nursing care at Craig is more than technical proficiencies in Spinal Cord Injury (SCI) and Brain Injury (BI); it demands exceptional compassion, personalized care and the ability to develop trustful relationships with patients and families after catastrophic injuries. Working at Craig also demands a continual commitment to improve upon ourselves, and the exceptional care we deliver. The success of our patients and their families depends on teamwork. The close partnerships between staff, patients and families assist recovery and help each patient achieve the goals he or she establishes in life. As a highly valued team member, you will actively participate in your patient's progression through recovery and the rehabilitation journey. At Craig, your experience, skills and passion to care for others are acknowledged and respected. Our interdisciplinary treatment team includes working closely with physicians, psychologists, physical therapists, occupational therapists, speech therapists, clinical care managers (patient and family service counselors), therapeutic recreation therapists, dietitians, respiratory therapists, pharmacists, and others to help patients and families achieve their goals. *Magnet Designation: Recognizes our nursing staff are clinical experts and provide exceptional care to our patients. 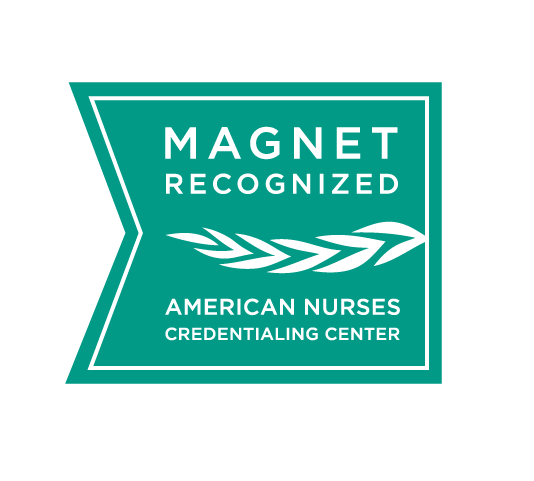 The Magnet Recognition Program was developed by the American Nurses Credentialing Center (ANCC) to recognize health care organizations that provide nursing excellence. The program also provides a vehicle for disseminating successful nursing practices and strategies. What does a Registered Nurse (RN) do at Craig Hospital? A Registered Nurse (RN) directs the interdisciplinary care for patients with spinal cord and/or brain injury, develops a plan of care, includes education for the patient and family, provides direct care to individuals and families with spinal cord and/or brain injury, coordinates and collaborates with the interdisciplinary team, provides leadership at the team level for quality and cost effectiveness of care, and requires an active, unrestricted Colorado RN license. What does a Rehab Tech do at Craig Hospital? A Rehab Tech assists patients with spinal cord and/or brain injury with their physical care, participates in the implementation of the patient's plan of care as directed by the RN, maintains an organized and safe patient environment, provides safety and structure to patients with impaired reasoning, thinking skills and behavior issues. This position requires a high school diploma or GED and an active, unrestricted Colorado CNA certification. What does a Rehab Tech II do at Craig Hospital? A Rehab Tech II assists patients with spinal cord and/or brain injury with their physical care, participates in the implementation of the patient's plan of care as directed by the RN, maintains an organized and safe patient environment, and provides safety and structure to patients with impaired reasoning, thinking skills and behavior issues. This position provides leadership for other rehab techs on the inpatient units, participates in orientation, mentors and is a preceptor for new staff, takes a lead role in maintaining a safe unit work environment through participation in product trials and acts as a role model to other staff. The Rehab Tech II position requires a high school diploma or GED, an active, unrestricted Colorado CNA certification and a minimum of 1 year of experience at Craig Hospital. What does a Unit Secretary do at Craig Hospital? A Unit Secretary provides clerical support for a nursing unit, transcribes physician orders, answers telephones and the patient call system, assists with organization of the patient unit and nursing supplies, and requires a high school diploma or GED. 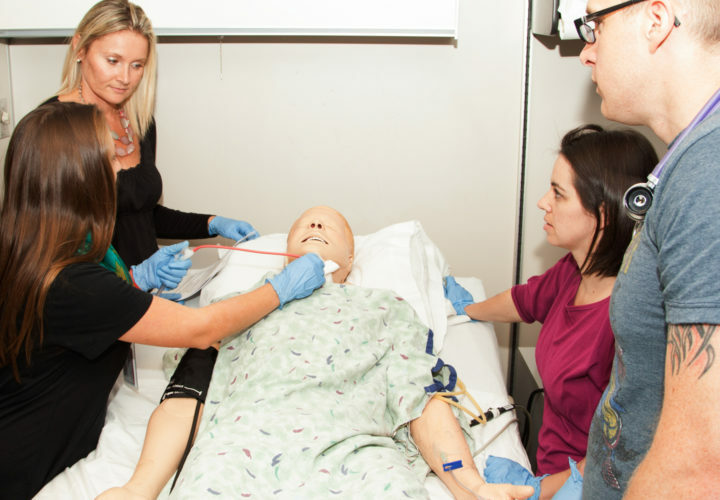 Orientation is a critical process to success in your nursing career. Whether you are a new or experienced rehabilitation or neuroscience nurse, we offer a specialized orientation program designed to introduce you to our system of care. At Craig Hospital we offer an individualized orientation program averaging 5 weeks for rehab techs and unit secretaries; 4-8 weeks for experienced RN's and an extensive new graduate RN orientation. Orientation consists of interactive, interdisciplinary classroom sessions, computer based learning and clinical orientation directly on the clinical units with a preceptor. The new graduate orientation program consists of 12 weeks of classroom training and preceptor experiences followed by four hour education days once a month for a full year.